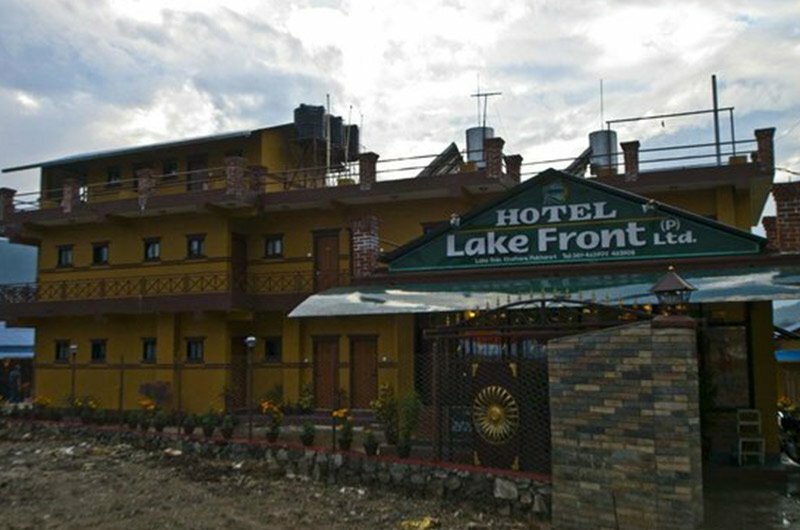 A heritage hotel, Hotel Landmark Pokhara is an example that tourism need not destroy heritage and environment, but instead may preserve them to make travel more attractive and memorable. it has proved that heritage can be preserved and used for further preservation works. it shows that it could be the model to demonstrate what must be done to preserve the look of Pokhara. 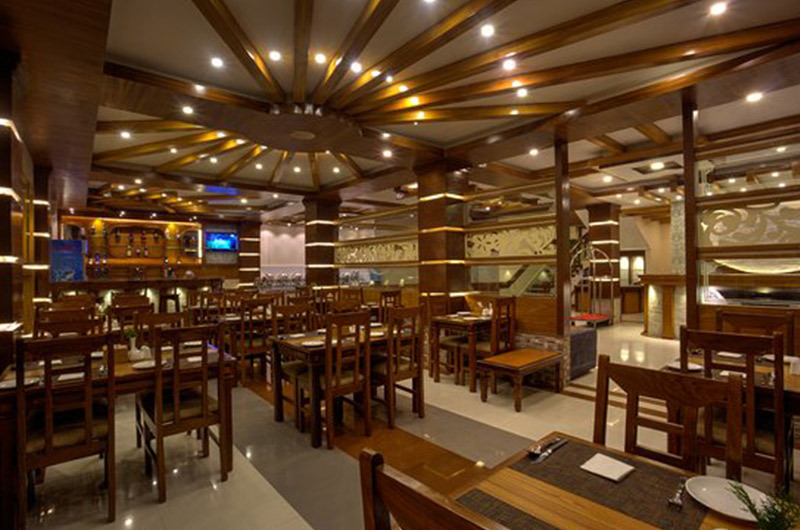 the greatest attraction of Hotel landmark Pokhara is the building of different dimensions with hand made Nepali bricks and carved wood that have been used in the entire hotel premises. 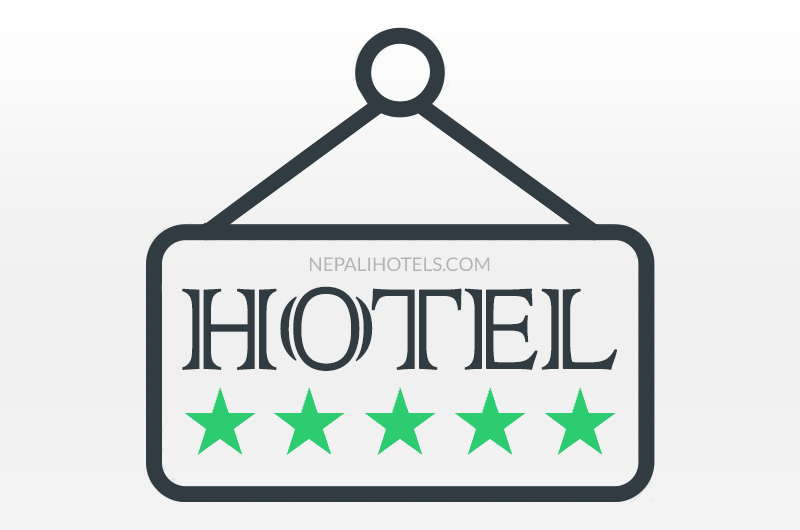 Situated in Pokhara, this hotel is 1.4 mi (2.3 km) from Bindhyabasini Temple and within 6 mi (10 km) of Mahendra Cave and Seti Gandaki.